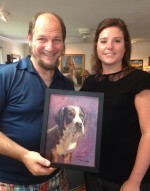 Natalie Becknell was the lucky winner of our recent pet portrait raffle at Doolittle’s. 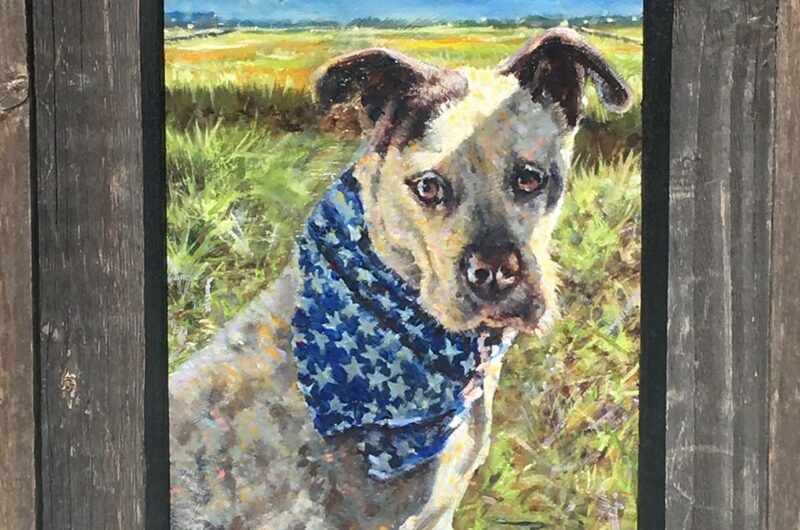 She was very excited to get this beautiful 9″ x 12″ oil portrait of her best friend Luke. 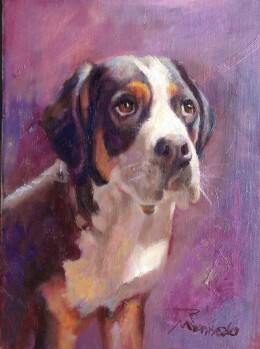 Keep your eye out for future specials and freebies from Charleston’s favorite portrait artist, Robert Maniscalco. Ron Marsh liked this on Facebook.